If you’re a PCB electronics designer, you know how important it is to review your designs thoroughly before sending them to manufacturing. 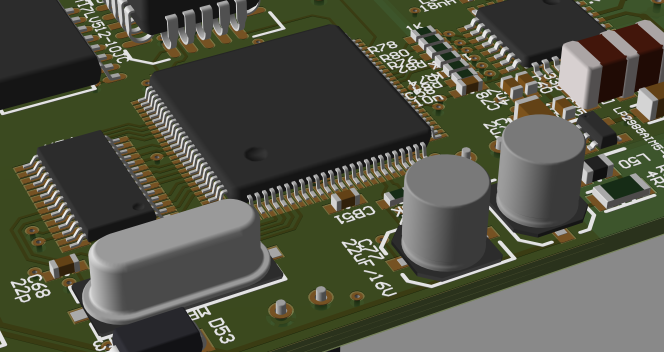 It’s costly – and embarrassing – to find design errors in a production board. You also know how difficult it is to really check everything in CAD. You’re dealing with multiple layers, so you can’t see everything at once. Plus, your CAD program generates some structures automatically – you don't see them while you’re in CAD. So it’s hard to visualize your finished board. Look at your PCB design through a different set of eyes? 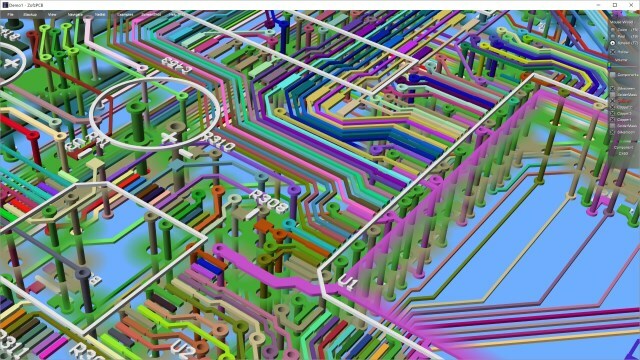 Get a completely different perspective than you get from CAD or a 2D Gerber viewer? See your board just as it will look when it comes back from production? Inspect it from any angle… just like holding the finished board in your hand? Be able to “look between the layers” for hidden errors? Well, now you can… with ZofzPCB. 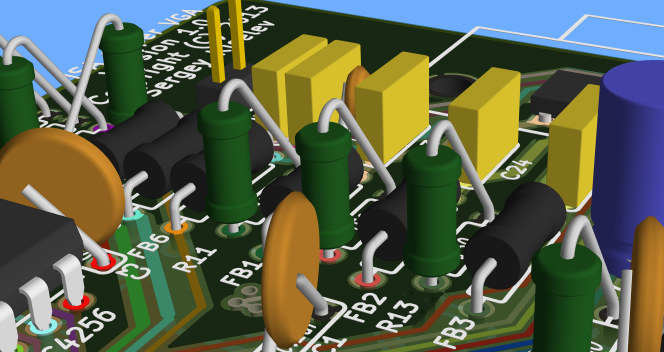 ZofzPCB is a FREE Gerber viewer that shows you more than just how your board is going to look. ZofzPCB lets you see inside your board – between the layers – so you can give it a truly thorough inspection. It makes pre-production verification of your PCB designs fast, easy, intuitive and fun. Realistic 3D rendering from your Gerber files that shows you just how your finished board will look and unveils errors that are difficult to detect in a 2D view. Full 3D navigation via intuitive mouse and keyboard controls, so you can quickly and easily view any point on the board from any angle you choose. Orthogonal camera mode, allowing for a homogeneous scale, 1:1 printout and 2D mode navigation, just like in a standard Gerber Viewer. Color scheme selection that lets you assign colors to structures in different ways. Layer ON/OFF and PEEL functions, which let you remove any design layers that are in your way. Material density, hollowing and layer spread controls that let you “look between the layers” and verify connections between them. A measurement function that shows you the X,Y,Z and XY distances between any two points (pad, edge or hole). View the shapes of components. Simplified (Free) or realistic (Premium). Browsing by component, pin and netlist that lets you instantly inspect any design element. Automatic error checking of your Gerber-generated netlist against the IPC-356 netlist test file. We think this video shows just how valuable ZofzPCB can be to you as a PCB designer. Gain New Perspective on Your PCB Designs Today!